How adorable is this little lady? Cast your vote for Summer Fun Photo Contestant #3 by hitting the Facebook Like Button below!! Adorable little one! Want to vote for Aire? 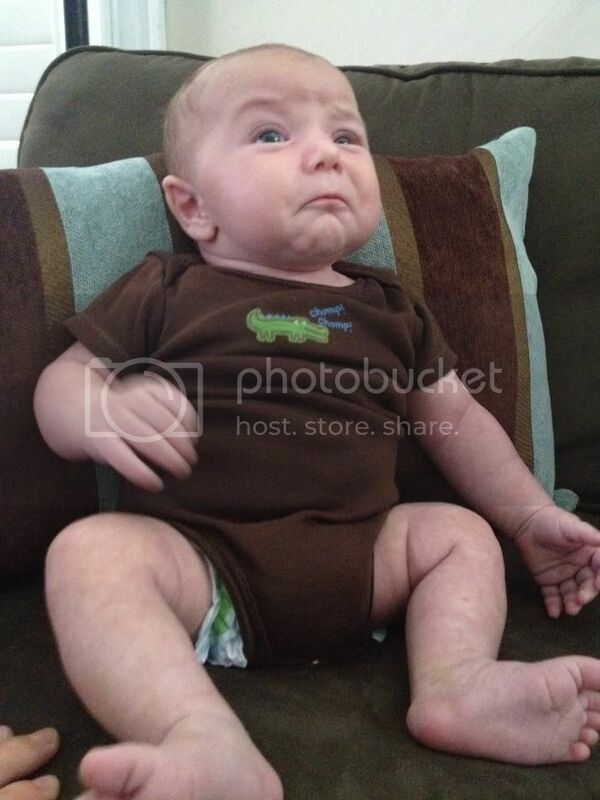 Cast your vote for Summer Fun Photo Contestant #2 by hitting the Facebook Like Button below!! What a cute addition to our AOA Family! 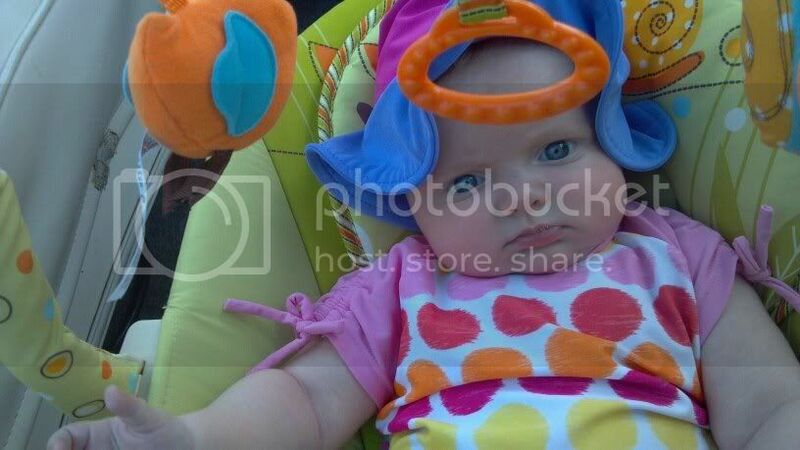 Cast your vote for Summer Fun Photo Contestant #1 by hitting the Facebook Like Button below!! 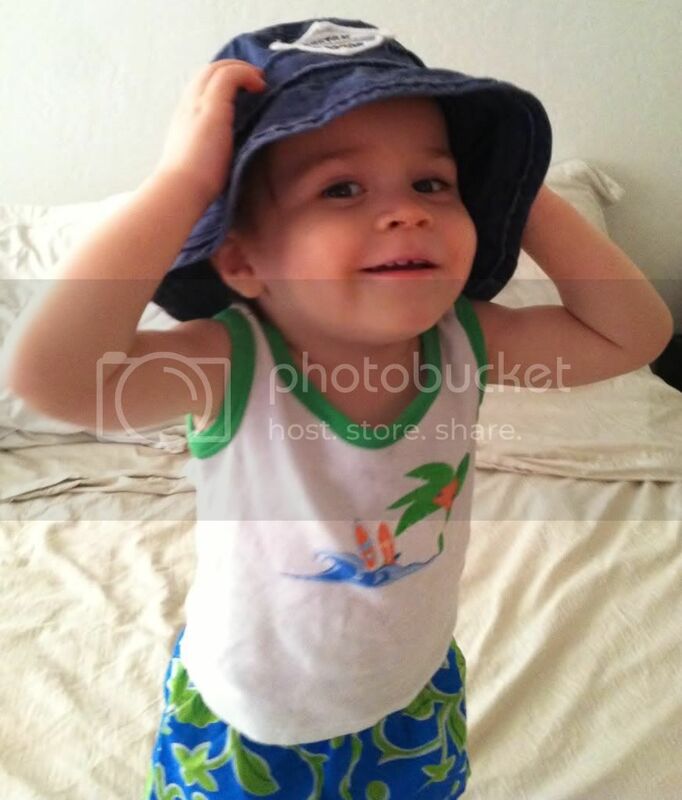 “I think I will be spending sometime by the pool with my family…..” from Susanna Dominguez. It’s time that we upgraded our Facebook Cover Photo, and we need your help! We love our AOA Family, show it’s time that we featured YOU! We’ve run contests in the past with great success, but this time the prize is not just a fancy $150 Target Gift Card, it’s the chance to be featured in our Facebook Cover Photo for thousands to see! Help represent how beautifully diverse and fun our AOA Family is! Summer Fun Photos! We want family photos of you and your little ones in the summer sun. What do you do during a hot Arizona summer? Are you by the pool? BBQing? Camping? Going to the lake? Are you pregnant and just relaxing in the cool waters of the lazy river? Send us your Summer Fun Family Photos! How Do I Get My Awesome Photo To You? It’s easy, go to our AOA Facebook Page by clicking this link: AOA FACEBOOK. On the right-hand-side you’ll see a small box labeled MESSAGE. Click on that box and attach your Summer Fun Photo. Include some information about the photo like where you’re at and who’s in the photo. That’s it! How Do We Vote for a Winner? When you submit your photos, they will be added to our website (http://www.aoafamily.com/blog/category/summer-fun-photo-contest/) in a special Summer Fun Photo category. Each photo will have a Facebook Like option. You Vote by simply Liking the photo. Get your Family and Friends to Like the photo on our website as well. The photo with the most Likes wins! What Do I Win? The winner of this contest will be featured in our brand new Facebook Cover Photo for thousands to see. You will be representing the face of our AOA Family! 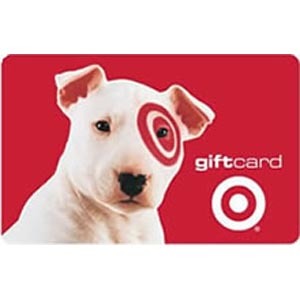 As an added bonus, you will also receive a $150 Target Gift Card. When Is The Winner Announced? The contest starts today and will run through the end of the month. Voting will end on Thursday, July 26th at 3pm and the winner will be announcing on July 27th. This is your chance to become the face of our AOA Family on Facebook and win $150 Target Gift Card! Good Luck! !